RexTale presents the LYNX upcoming series. With this we are starting our crime and detective category of magazines. 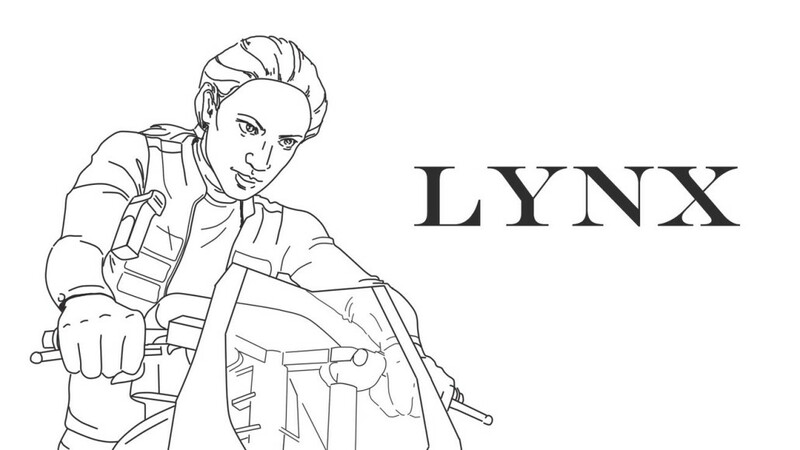 The first issue of the upcoming Lynx series is currently on the final stages of its production – more news coming very soon! Subscribe to our newsletter or follow our social pages to stay in touch. Beautiful detective Linda Lynx is faced with a terrible case: several young girls have gone missing. One of them reappeared… From the shoulders up. What grim secret lies behind this crime? Will the mystery be solved or more heads will roll?